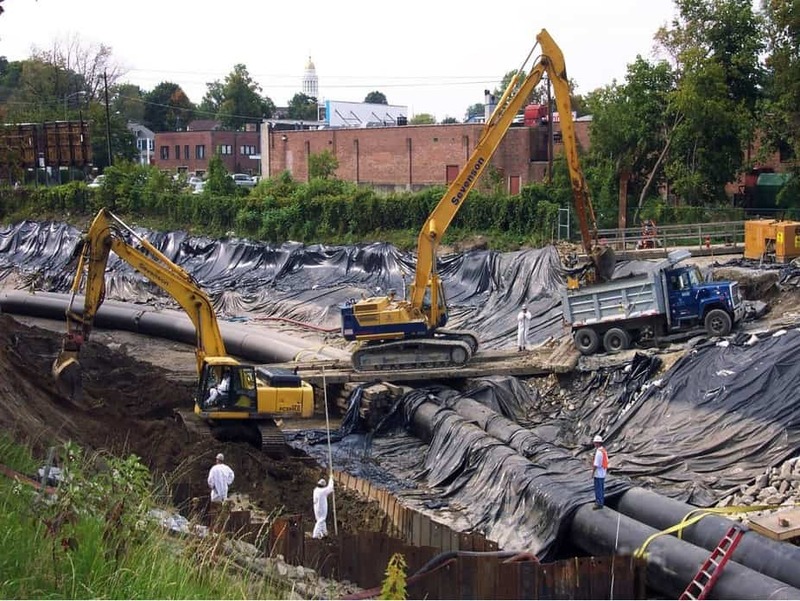 Between 1999 and 2013 Superfund appropriations decreased by 45 percent, from $2.1 billion to $1.1 billion, although EPA received an additional $600 million through the American Recovery and Reinvestment Act in 2009. According to the U.S. Government Accountability Office, funding shortfalls forced EPA to delay the start of approximately one-third of new projects that were ready to begin during this period. Spending at cleanup sites fell from roughly $700 million yearly to $400 million annually, and the number of project completions declined by 37 percent. Nearly one in six Americans lives within three miles of a Superfund site. Trump claims his Superfund cuts of more than $300 million will make toxic cleanups more efficient. But every budget reduction over the past decade has reduced the number of sites cleaned up, and increased the time required to complete them. Katherine Kiel is a professor of economics at the University of the Holy Cross.